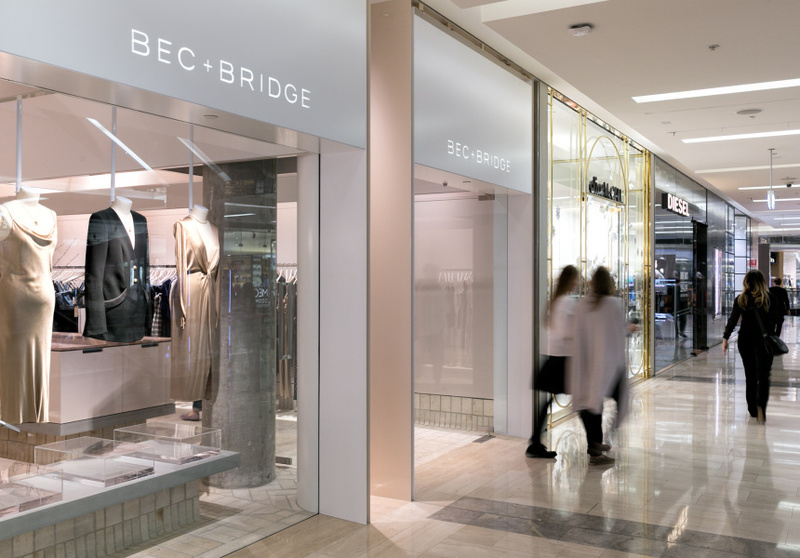 The Bec & Bridge muse is undeniably a Sydney girl. Becky Cooper and Bridget Yorston’s bold dresses, tailored playsuits and flouncy blouses are made for humid evenings spent by the beach. 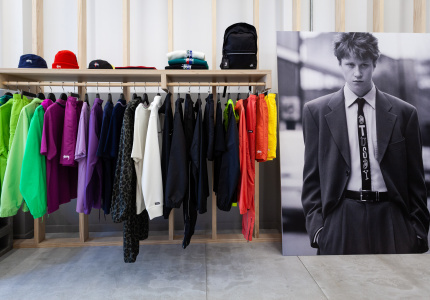 Cooper and Yorston have built a network of more than 500 global stockists since launching in 2003 and found their way into the wardrobes of Kendall Jenner and Bella Hadid. Despite this, it wasn’t until 2017 that they opened a store in their own hometown. The Bondi flagship stocks the label’s entire collection and exclusive one-off pieces. 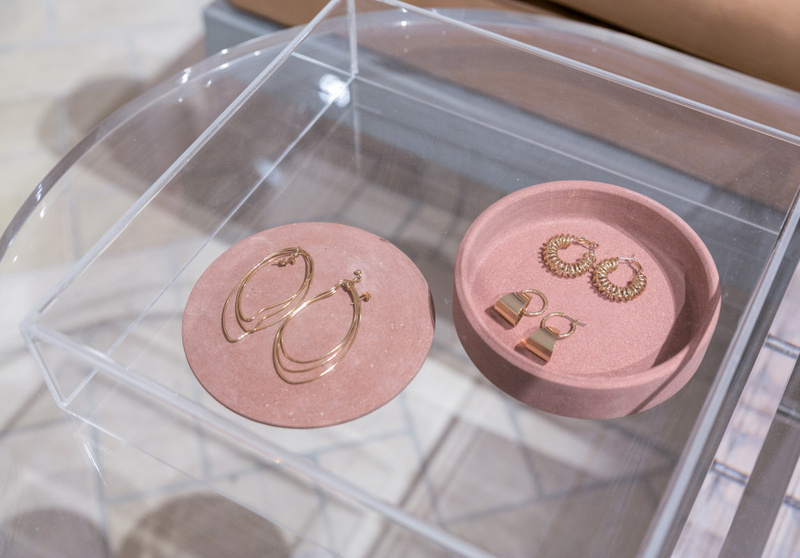 Then there’s a range of accessories from local and international brands, including Lacoste sneakers; shoes by LA-based label LOQ; jewellery from Australian labels Elvis et Moi and Reliquia; and bags by bohemian Turkish label Mehry Mu. 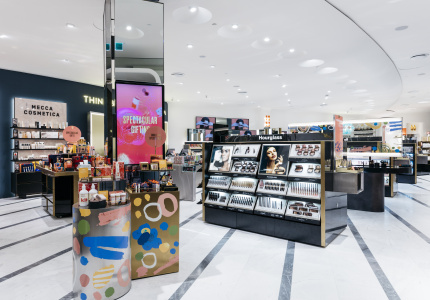 Architect George Livissianis (Cho Cho San, The Apollo) designed the light-filled concept store. It’s defined by soft, neutral tones with a light herringbone brick floor and comfy day beds.